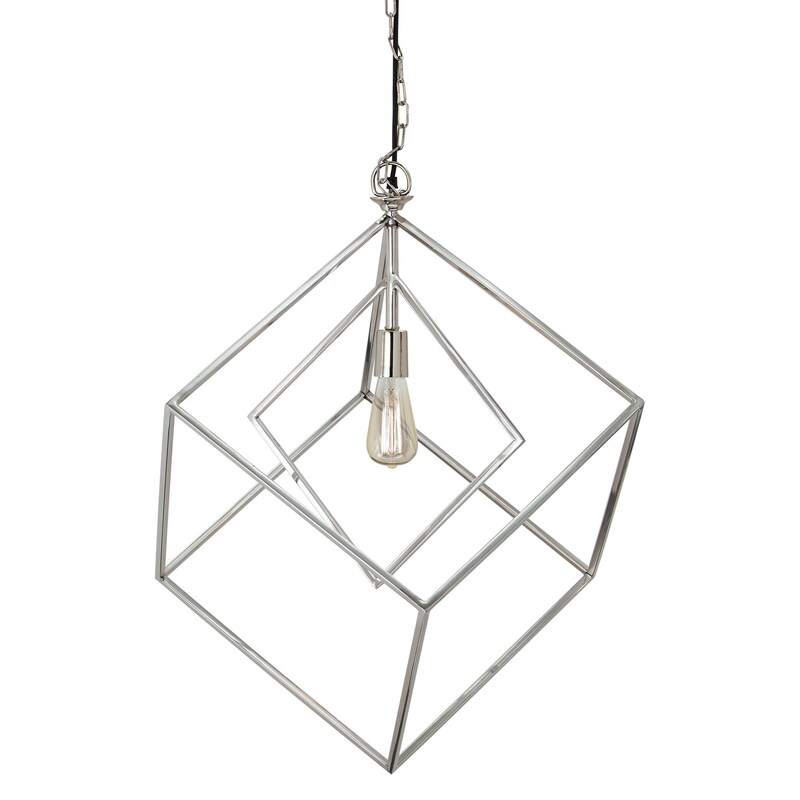 Chrome Finished Metal Pendant Light. Hardwire. Type A Bulb - 100 Watts Max or 23 Watts Max CFL. 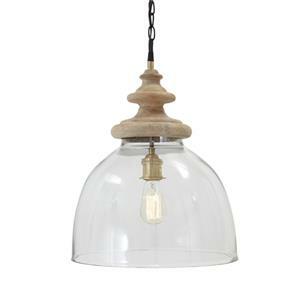 The Pendant Lights Neysa Silver Finish Metal Pendant Light at Ruby Gordon Home in the Rochester, Henrietta, Greece, Monroe County, New York area. Product availability may vary. Contact us for the most current availability on this product. 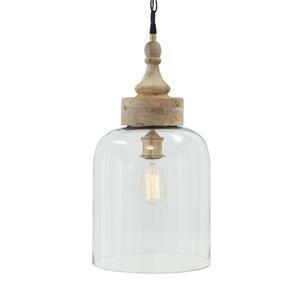 The Pendant Lights collection is a great option if you are looking for Contemporary Lighting in the Rochester, Henrietta, Greece, Monroe County, New York area.